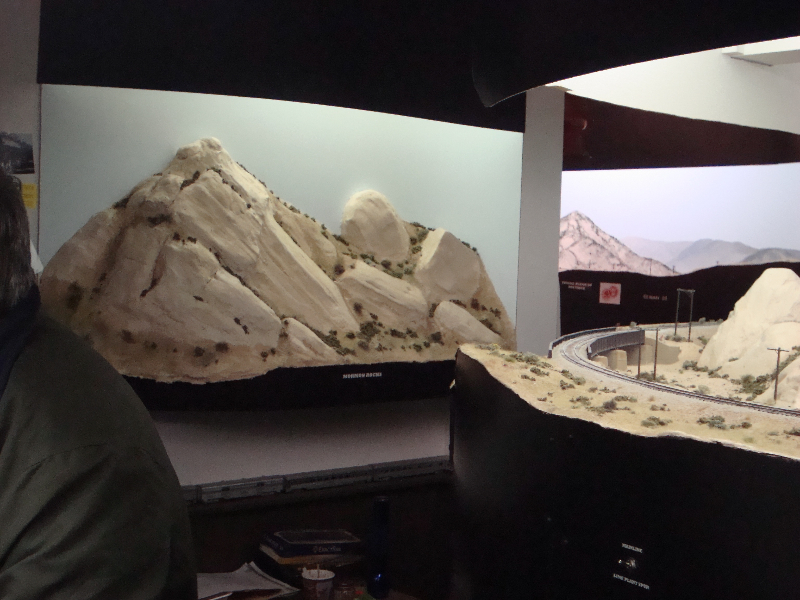 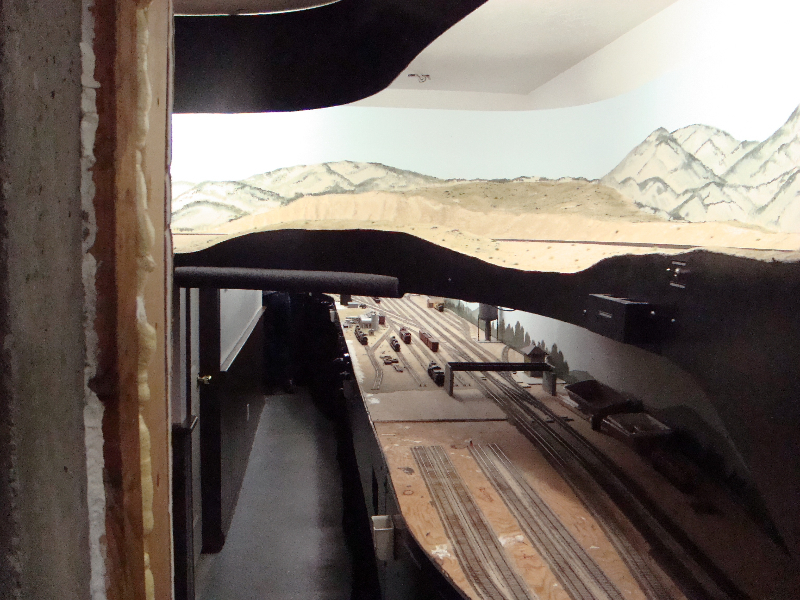 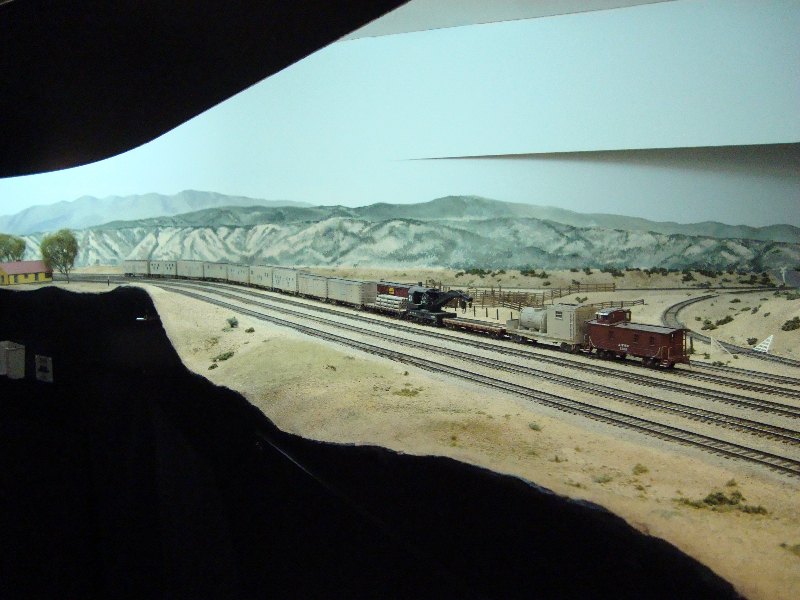 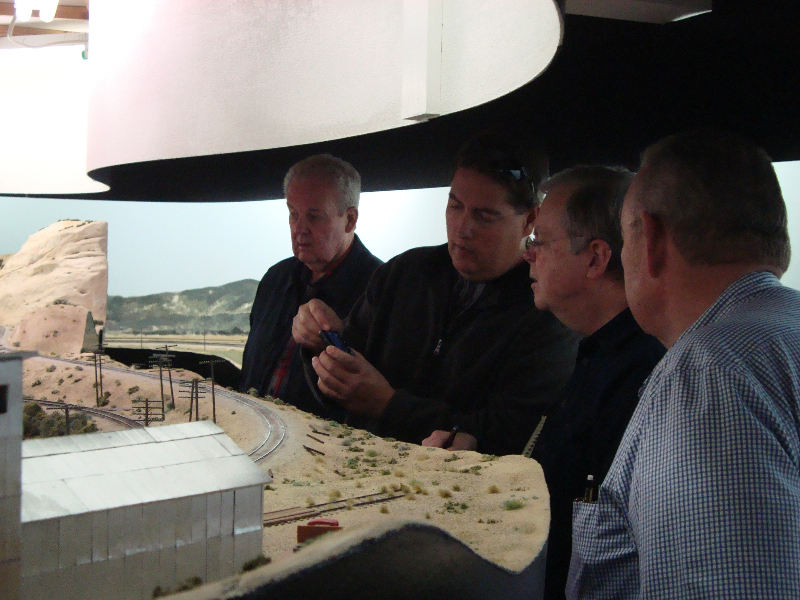 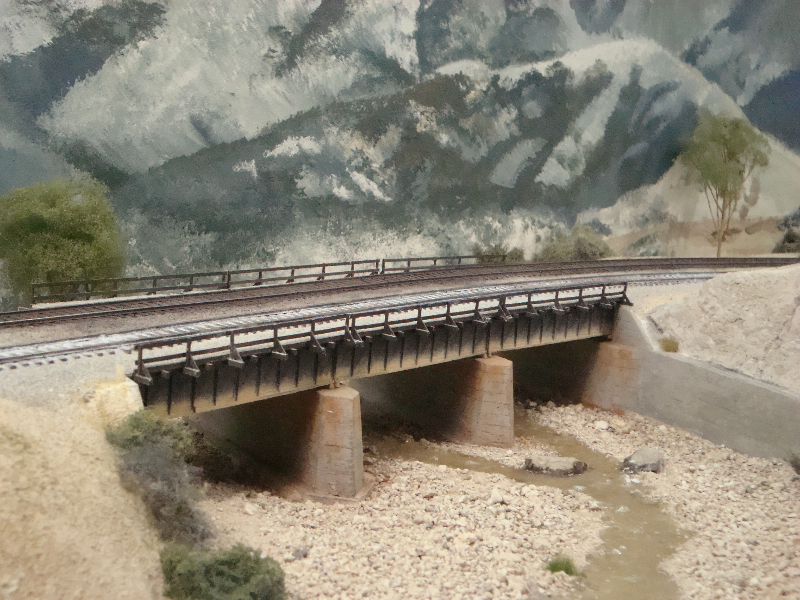 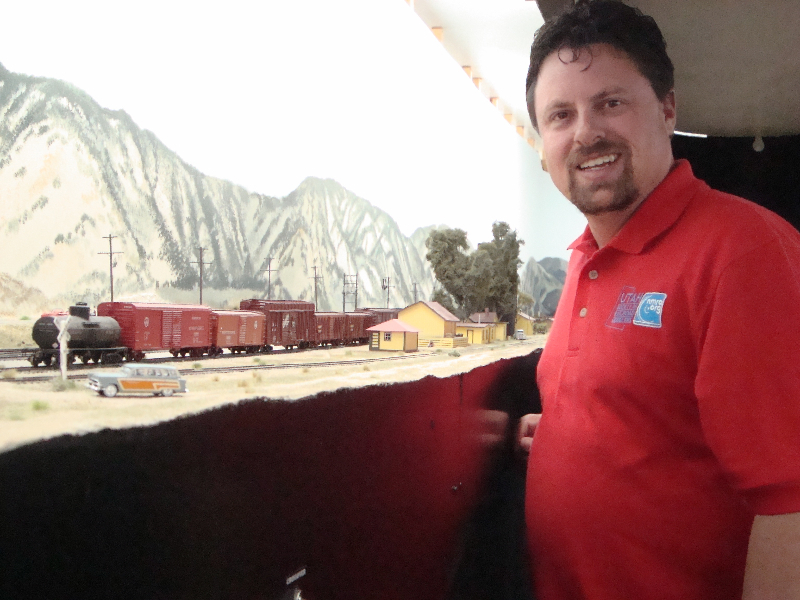 One of Utah’s and model railroading’s premier layouts depicting the ATSF first division between San Bernardino and Summit, California during the late 40’s early 50s. 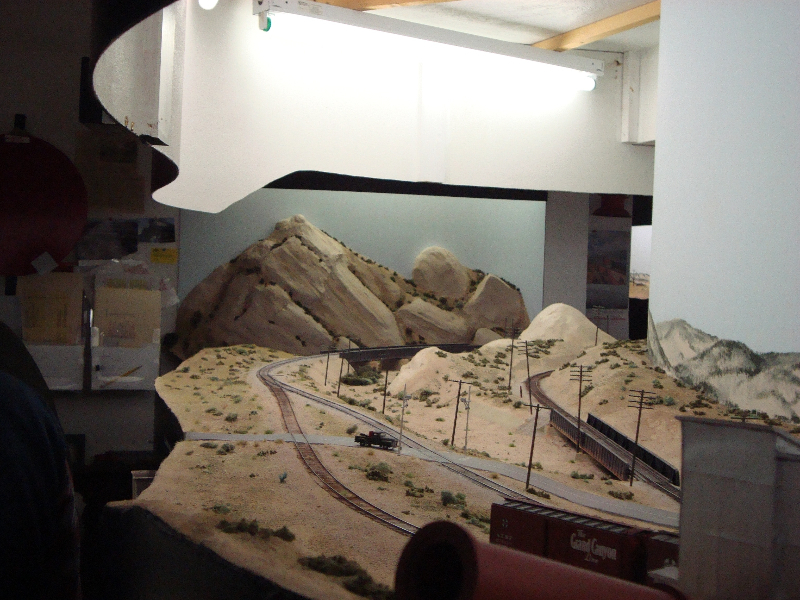 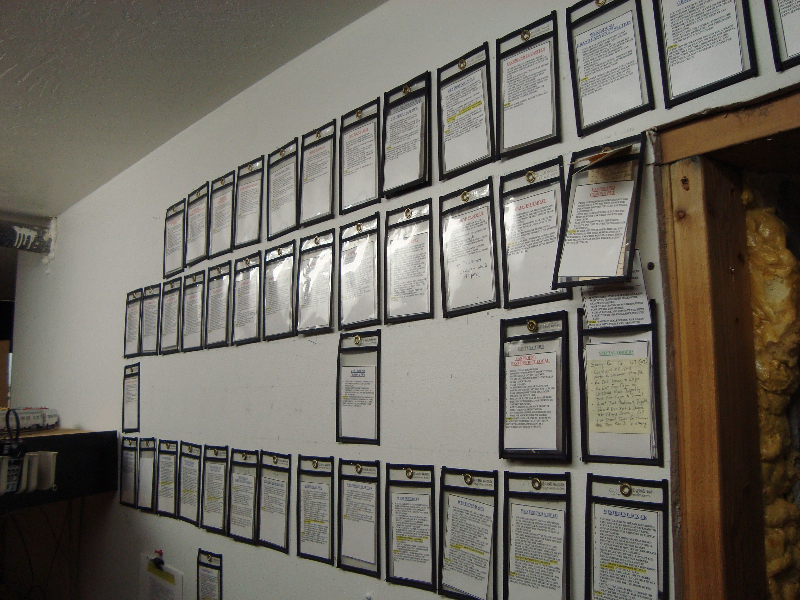 A walk around design, the layout was constructed with operations in mind. 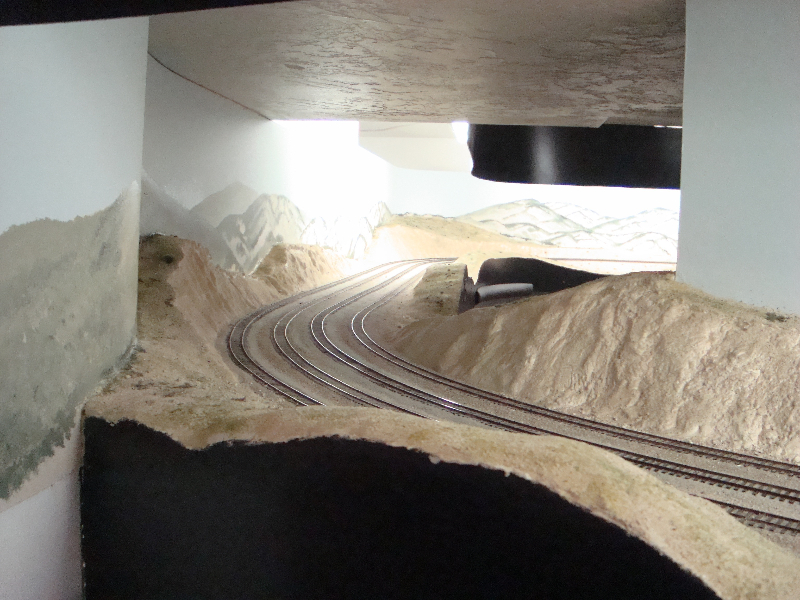 Scenery is 90% complete. 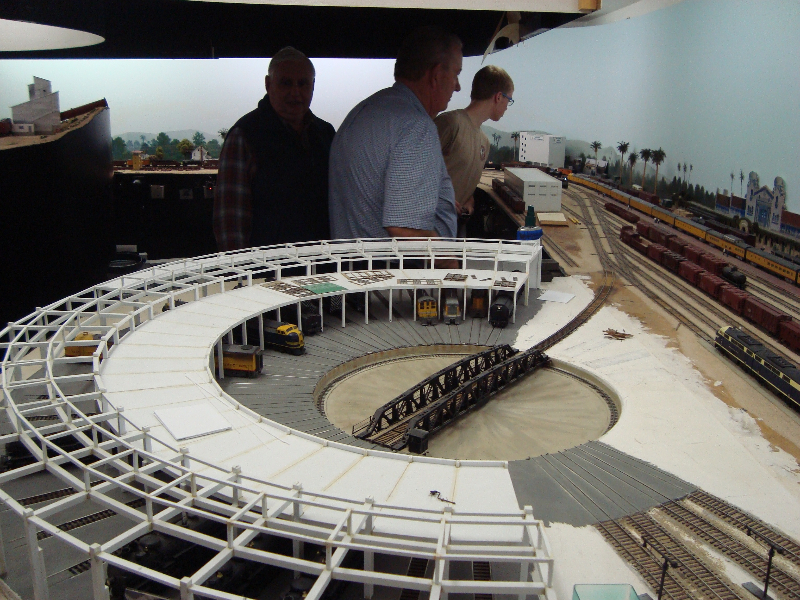 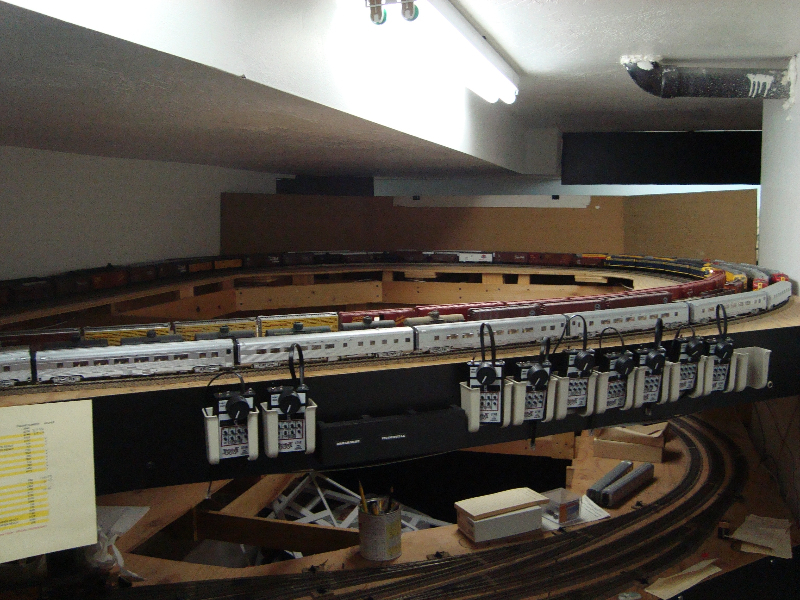 The layout features hand-laid track, Digitrax wireless DCC, and scratch built structures. 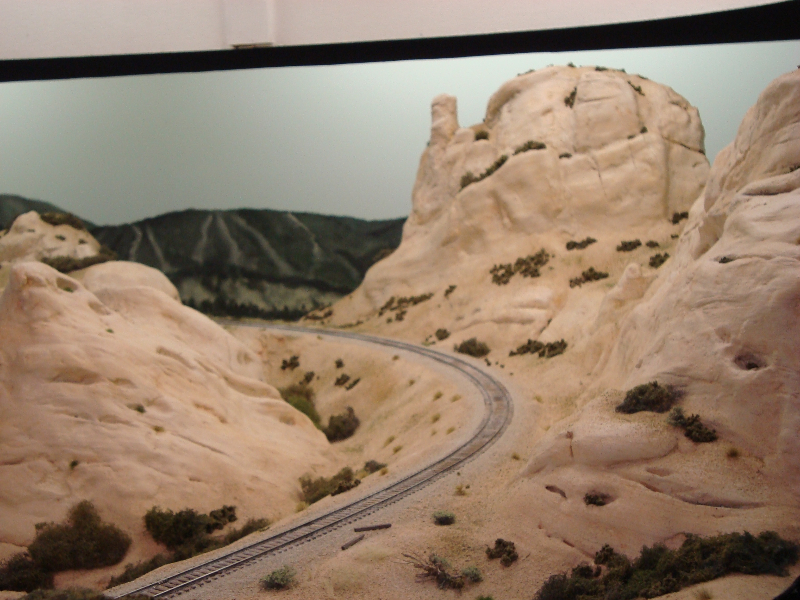 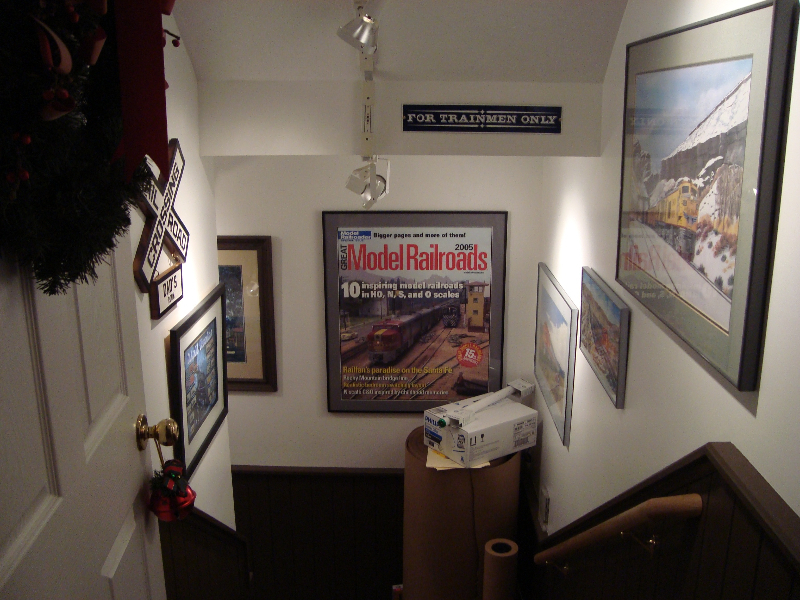 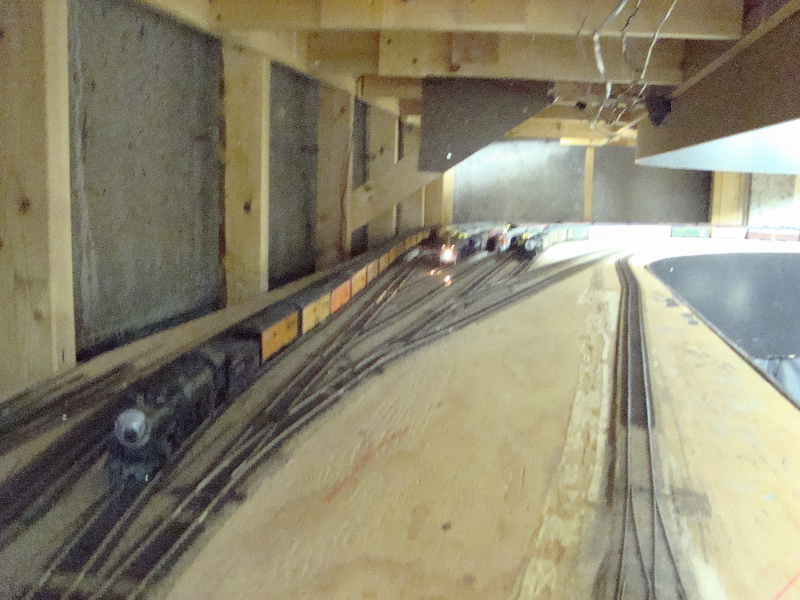 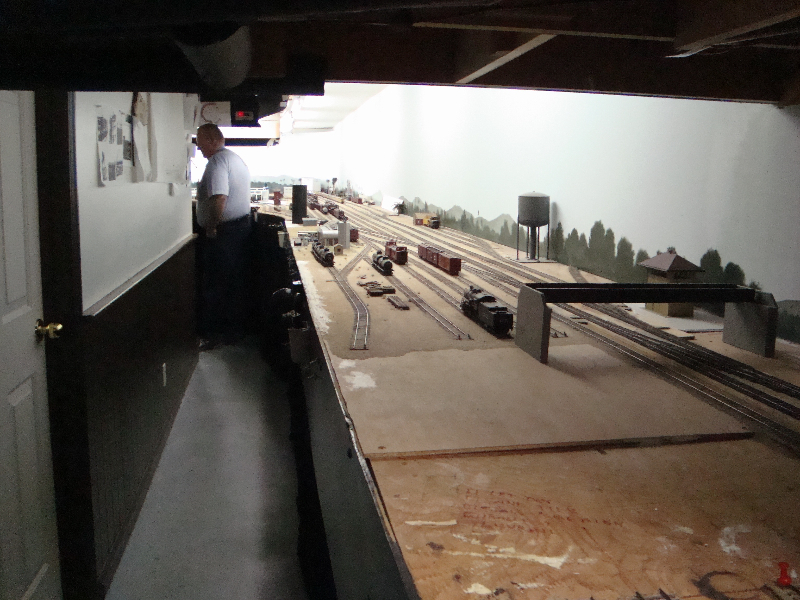 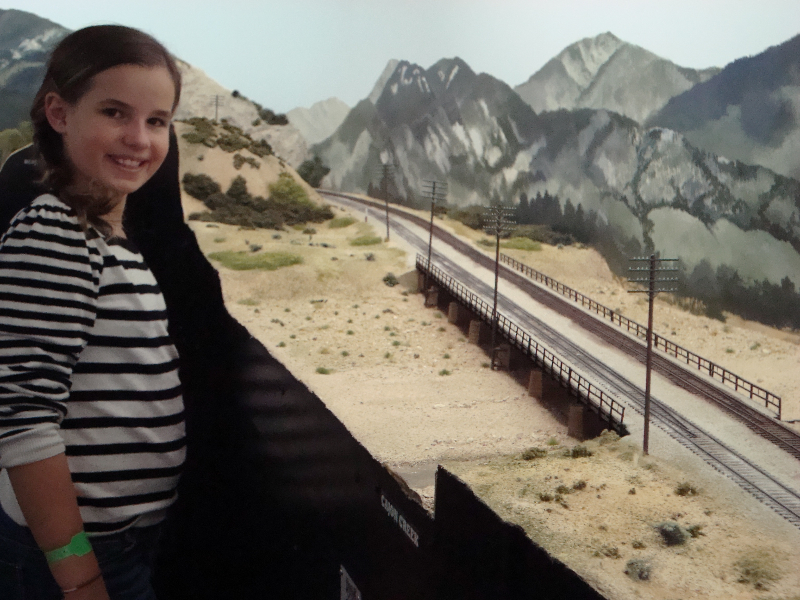 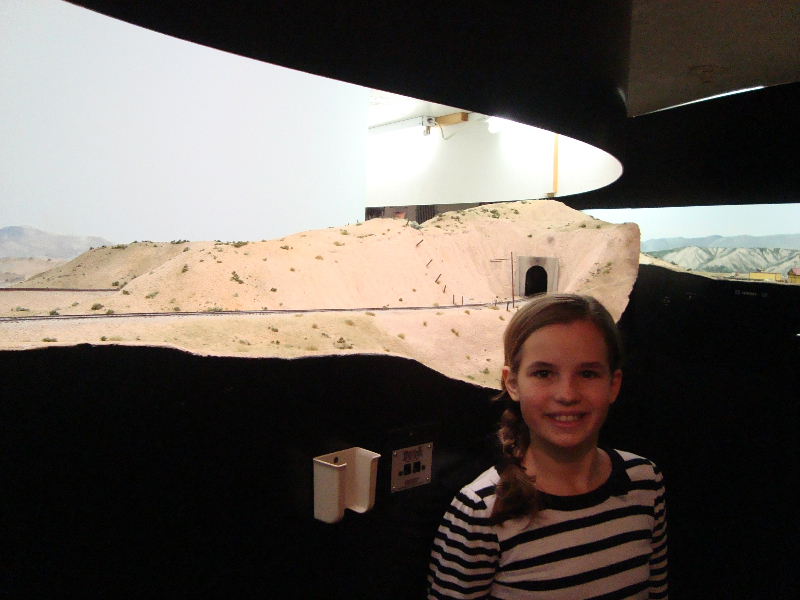 Ted’s layout has been featured in Great Model Railroad, Model Railroad Planning and PBS’ TV show Tracks Ahead. 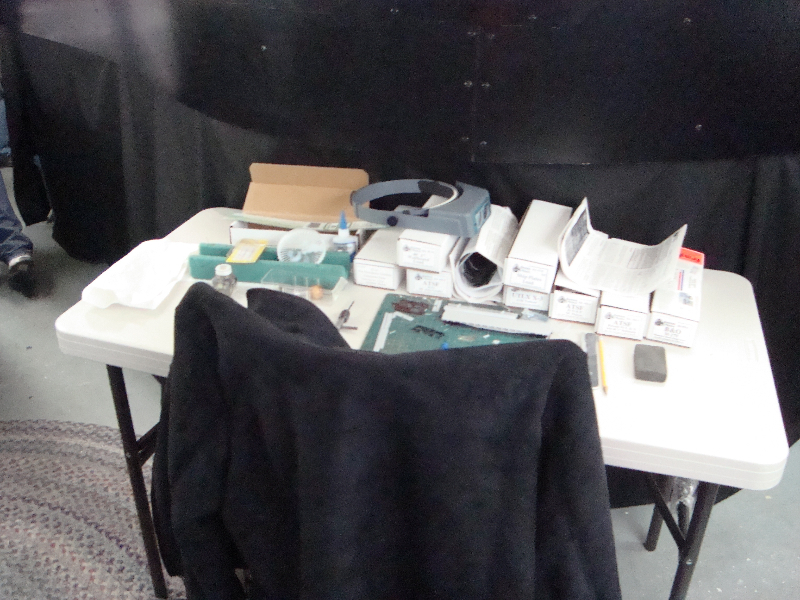 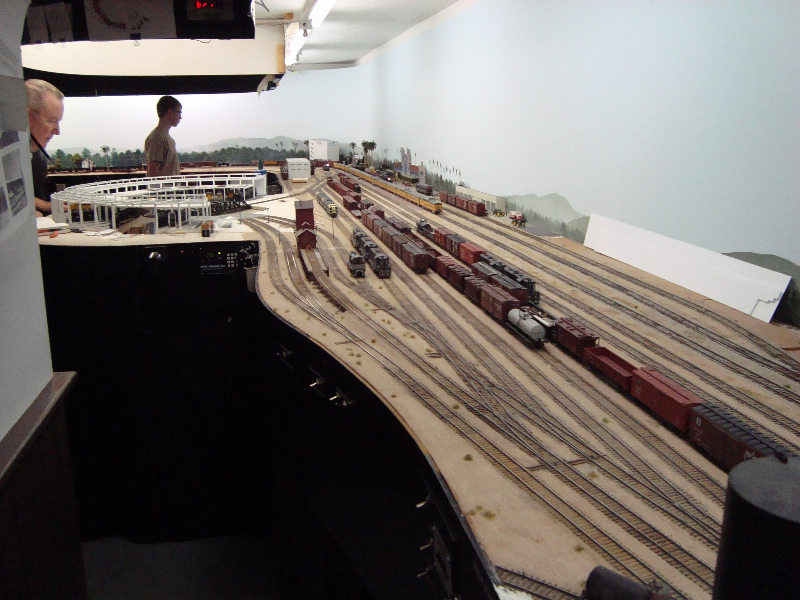 Until today, this was the only layout I’ve operated on (Rob’s was the second). 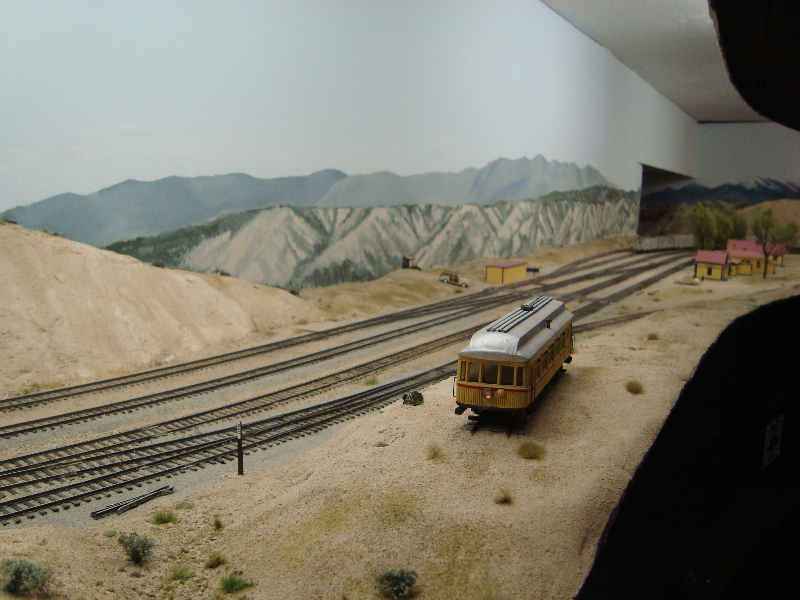 I have some other pictures from a couple years ago that I may add to this album.